First Nations leaders want to carve out a bigger slice of Canada's multibillion-dollar gambling pie, and they are asking the Liberal government to change the Criminal Code to pave the way for more Indigenous-owned casinos. While about 16 First Nations casinos are already operating in Canada, the Assembly of First Nations, the group that represents more than 600 chiefs from across the country, hopes to significantly boost that number by removing parts of the Criminal Code that have largely kept Indigenous peoples on the margins of the gaming industry. Section 207 of the code essentially prohibits casinos on Indigenous lands unless they are sanctioned by the province. First Nations leaders want to build more casinos, seeing the gambling industry as a road to prosperity for impoverished communities with few natural resources. "It's all about recognizing and respecting First Nations jurisdiction. We're pushing. We have to make this one of the items on all party platforms: respecting First Nations jurisdiction. 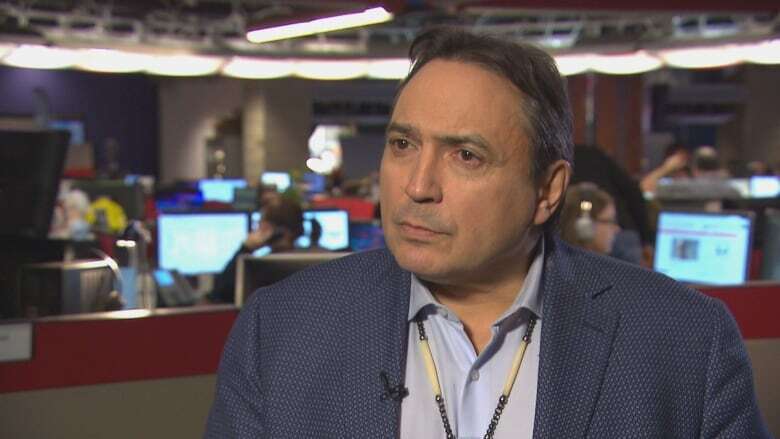 It's about creating really good paying jobs for all people, not just First Nations peoples — and it's another avenue to creating economic stability," Perry Bellegarde, national chief of the Assembly of First Nations, ​said in an interview with CBC News. "Gaming has a huge impact on the economy. There is only one economy, and First Nations people have got to be part of that economy in a meaningful and substantive way, and this is just one of the pieces in the puzzle. Looking at Criminal Code amendments just makes good economic sense." But a spokesperson for Justice Minister David Lametti said the government is not considering such a repeal "at this time." A 1985 agreement between Ottawa and the provinces devolved much of the regulatory authority over gambling operations to provincial governments. First Nations depend on the provinces to issue licences so any sort of gaming establishment can operate legally under federal law. And, because gambling has the potential to be so lucrative, the provinces have been reluctant to cede jurisdiction for fear new First Nations properties could cannibalize existing facilities. A tweak to federal law could give Indigenous peoples a leg up in their dealings with the provinces. Provincially owned gaming parlours have been a tremendous boon to government coffers. In Ontario alone, casinos generate about $1 billion a year in revenue. In Manitoba, the group that represents chiefs is locked in a legal battle with the province over the right to build a casino in downtown Winnipeg. 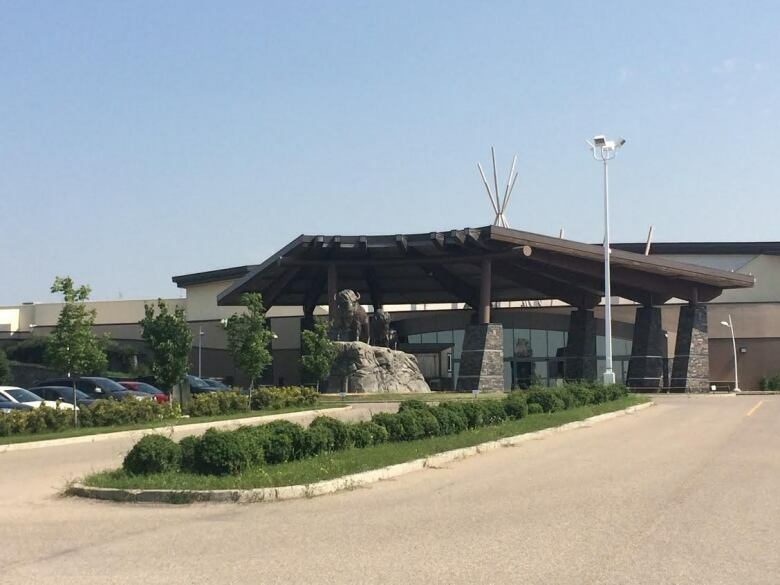 Two Crown-owned casinos in that city have flourished while provincial leaders have restricted First Nations casinos to more isolated, rural regions where returns are modest. Even in Alberta and Saskatchewan, where the bulk of the country's First Nations-owned casinos are located, operators must hand over a significant portion of their profits to the provincial governments as a condition of their licences. This arrangement has prompted one Indigenous gaming expert to equate the current financial relationship with usury. "It's a usury fee in many ways. The provinces essentially said, 'If you want casinos, you're going to have to pay.' 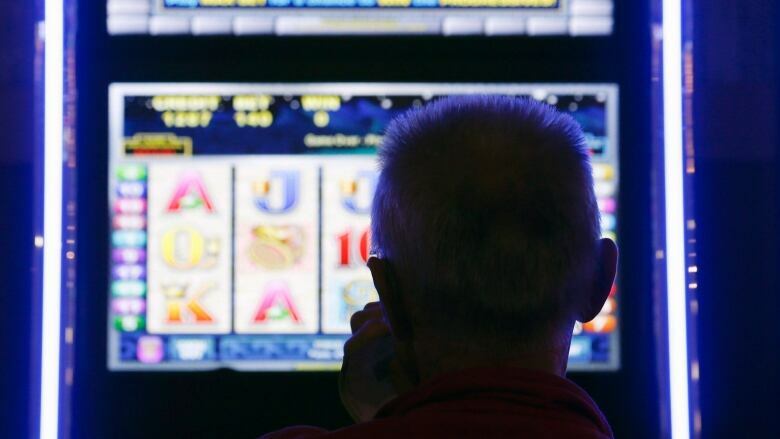 It's a fee for operations that's stripping millions and millions from the communities that the gaming program was initially designed to help," Yale Belanger, a professor of political science at the University of Lethbridge, said in an interview. Belanger said more gaming opportunities would be financial shot in the arm for some Indigenous communities — especially urban reserves — but he warned it is likely these operations are not "the economic panacea that First Nations leaders are anticipating that they could be become." "At the end of the day there may be more negatives confronting First Nations who choose to open casinos — based on social and political tensions — than what they'll realize economically by doing so," Belanger said. An expansion of gaming could lead to a proliferation of gambling addictions among vulnerable and already impoverished people, for example. Regardless, Bellegarde wants Ottawa to recognize that First Nations peoples have the right to regulate what happens on their lands — and that right should naturally extend to economic development efforts like building casinos. Bellegarde hopes First Nations across the country can replicate the financial success of Indigenous casinos in his home province, Saskatchewan, where annual profits routinely exceed $80 million a year and up to 2,000 people have regular employment. In the last 10 years, the six casinos run by the Saskatchewan Indian Gaming Authority have made nearly $1 billion in profits. Half of those funds have been distributed to individual Indigenous communities. The remaining funds go to the province and local economic development agencies. But a spokesperson for Justice Minister David Lametti said the government does not support the legislative changes Bellegarde is seeking. "With respect to Section 207 of the Criminal Code, our government is not considering a repeal at this time; however, our government will continue to engage with Indigenous partners on how to address their concerns and support economic opportunities," Célia Canon said in a statement. The Indigenous gaming industry in Canada lags significantly behind operations in the U.S. American Indian groups have built gaming empires that rival mainstream operators like Las Vegas-based MGM Resorts. 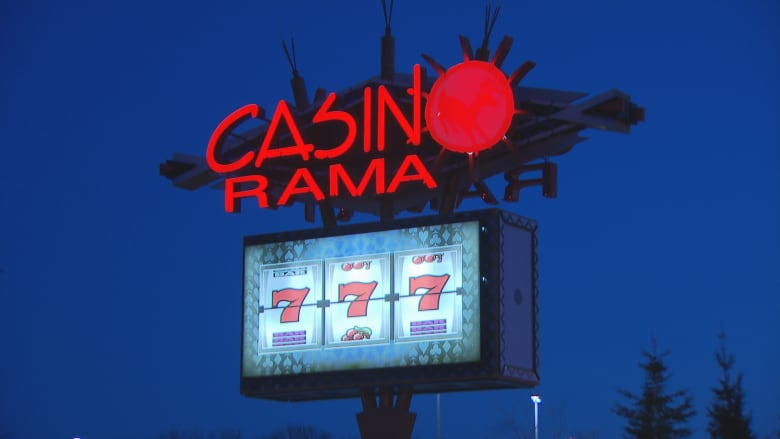 A series of rulings from the U.S. Supreme Court in the 1980s gave tribal governments significant leeway to pursue economic development, including building and operating casinos. Congress has since sought to regulate that activity through the National Indian Gaming Commission, but gaming is pervasive on reservations. The industry has exploded since the early days of the Foxwoods Resort in Connecticut — not far from New York and Boston — which introduced Vegas-style table games like blackjack and roulette in the 1990s. There are 460 gambling operations run by 240 tribes generating annual revenue of $27 billion, according to data from the National Indian Gaming Commission.